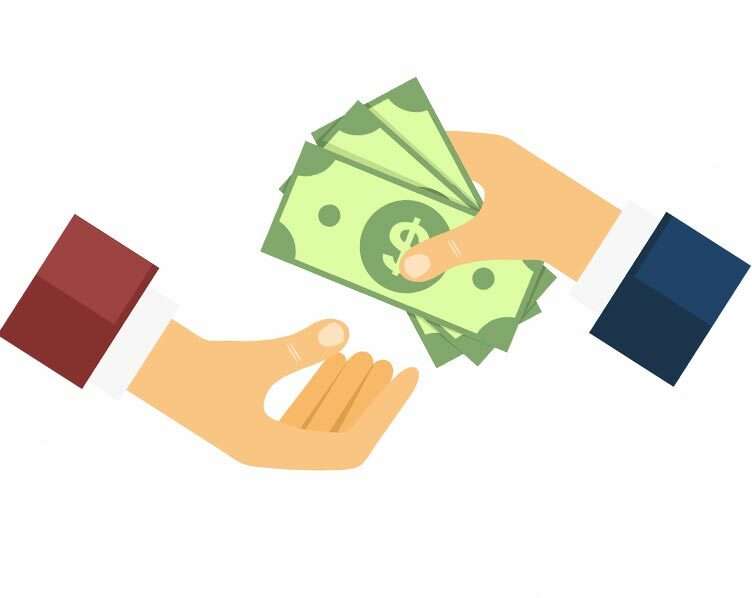 An offer in compromise is a program developed by Congress that allows taxpayers to settle for less than they owe to the IRS, sometimes for panel pennies on the dollar. 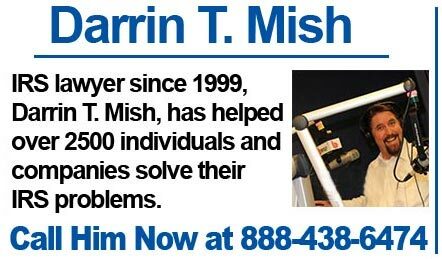 I’m attorney Darrin Mish and I’ve been representing clients before the IRS since 1999. There are three types of offer in compromise. The first is called the offer in compromise, based upon doubt as to collectibility. in this type of offer the taxpayer is asserting that there is no way they’ll they will ever be able to full pay the liability. The amount of the offer is based upon a math equation, they goes like this: monthly disposable income times 12+ the value of the assets equals the amount of the offer. An example would be if you had $300 a month in disposable income times 12 that would be $3600 and assuming you had no equity in assets your offer amount would be $3600. It doesn’t matter how much you owe, it only matters how much you can afford to pay. So your offer amount would be the same whether you would 20,000 200,000 or $2 million. The second type of offer in compromise is called doubt as to liability. In this type of offer which is relatively rare, the taxpayer is asserting that they shouldn’t be entitled to pay a lower amount because the liability is not actually theirs. a common scenario would be in the case of juniors. So you have John Smith Senior and John Smith Junior and let’s say their Social Security numbers are similar but different obviously if seniors liability is being assigned to Junior then Junior might file an offer in compromise based on some liability, show his proof, and then perhaps settlement with the IRS for less than a total amount. These types of offers are relatively rare because there’s almost always a different way to resolve the situation. Wondering if you qualify for an Offer in Compromise? 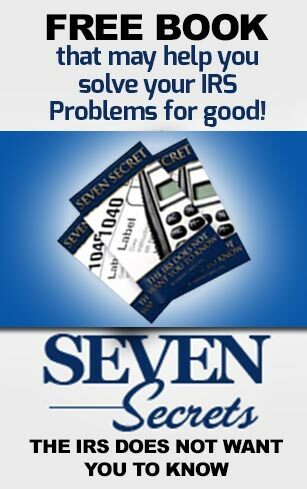 Give me a call at 888-438-6474 and let’s set up a time to chat about it. The last type of offer in compromise is called effective tax of ministration. I don’t really know why they call it effective tax administration, it’s really just sort of a silly name if you ask me, but it stands for the following situation. The taxpayer does not have much of any monthly disposable income, but has equity in assets. The most classic example and one that I’ve seen many times, is an elderly taxpayer living on a fixed income with a house it’s paid in full. If they sold their home they be able to pick full pay the liability, but if they sold their home they would then have to pay rent which they can’t afford on a monthly basis. 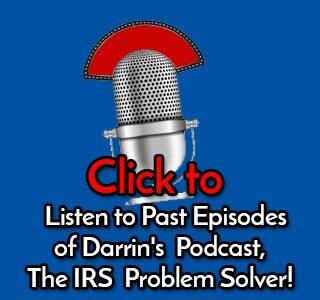 In these rather rarer circumstances, the IRS may accept less than the full amount of liability and forgive the balance. Those are the three types of offer in compromise and that’s really the only way to make a deal with the IRS to settle for less. 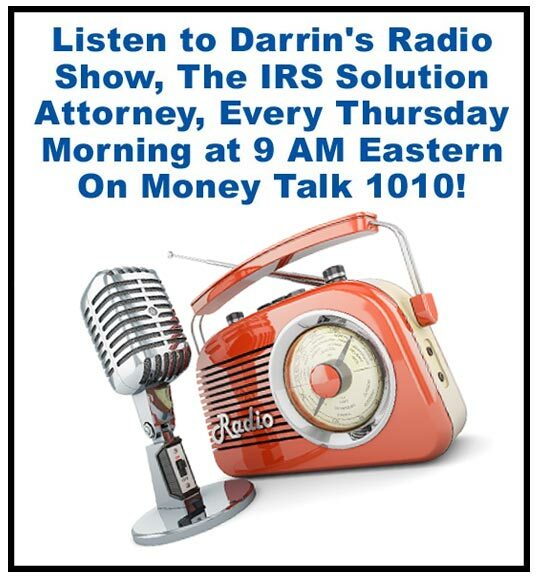 You can’t just call the IRS and verbally offer them $5000 in order to settle a $10,000 liability doesn’t work that way. The only way you can do it is in the context of a just described. If you have questions about offers a compromise for, really anything dealing with IRS problems, call us at 888-438-6474.